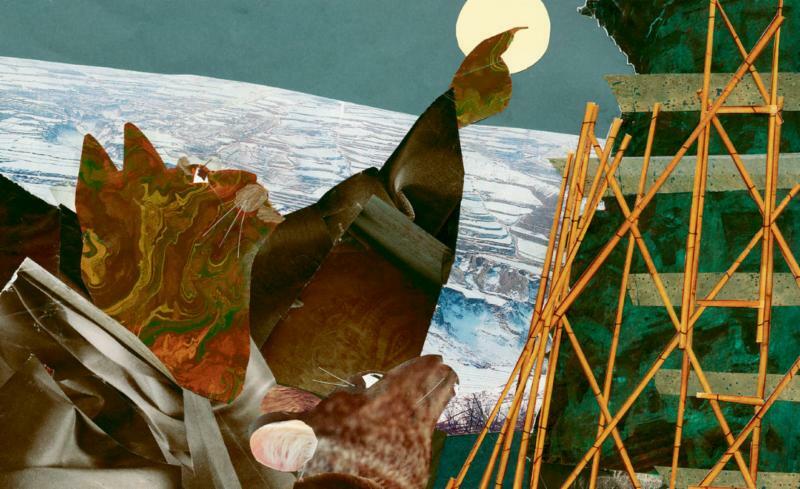 January RIF of NOVA News! New Year -- New Books! First off, a GREAT BIG THANK YOU to everyone who donated during our holiday giving campaign. 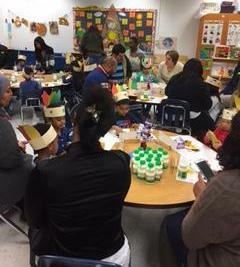 Thanks to you, RIF of NOVA will be able to provide several thousand books to children at the 38 schools and sites we serve! 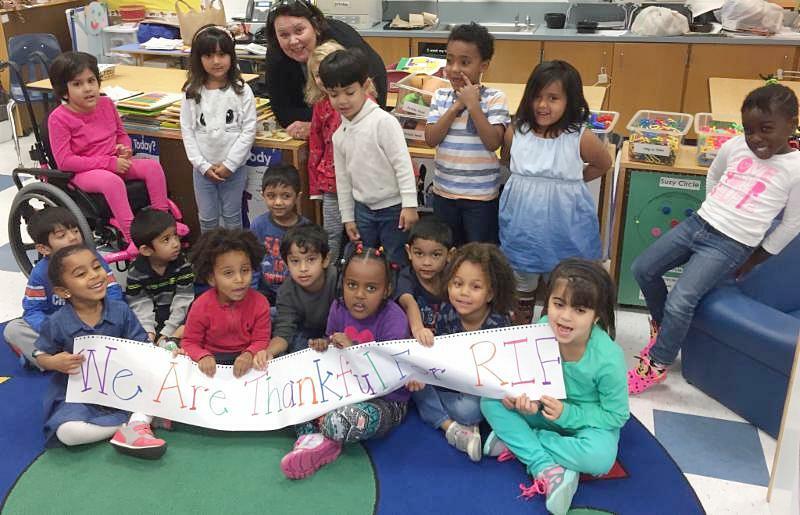 The children from the FECEP/Head Start program at Saratoga Elementary School in Fairfax County know how to express their thanks...via a great big thank you sign! For more information about giving to RIF of NOVA, please click here or scroll below! 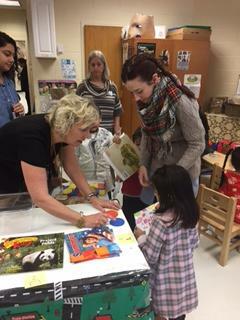 ... chose RIF books with their parents during their Fall Parent Breakfast events! Children at Mt. 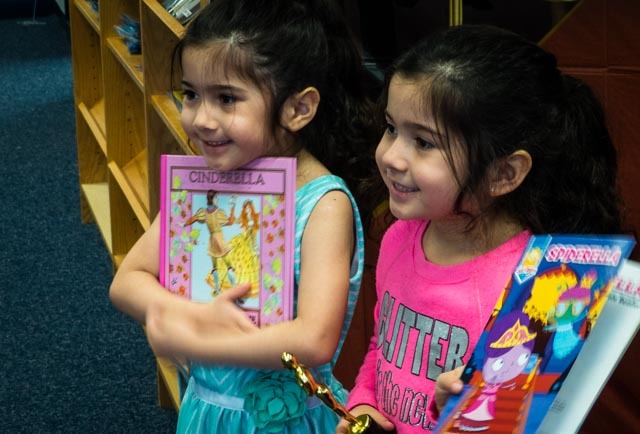 Eagle Elementary School in Fairfax County East won "Oscars" at their winter book party, "A Red Carpet Event." 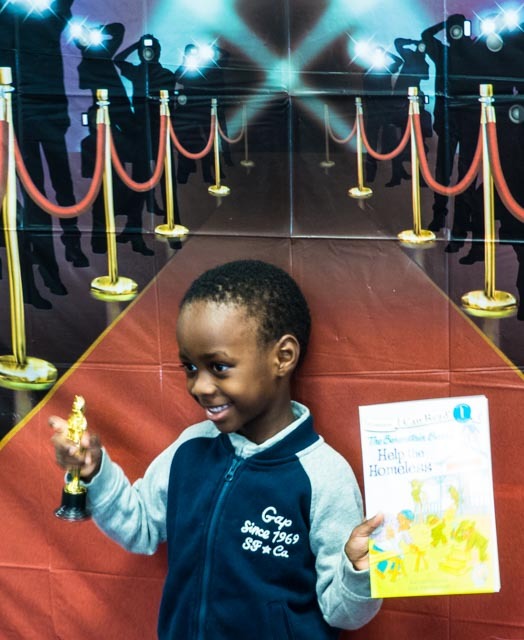 After picking their books, they had a chance to stand on the red carpet with an Oscar as the local "paparazzi" or "mamarazzi" snapped photos! 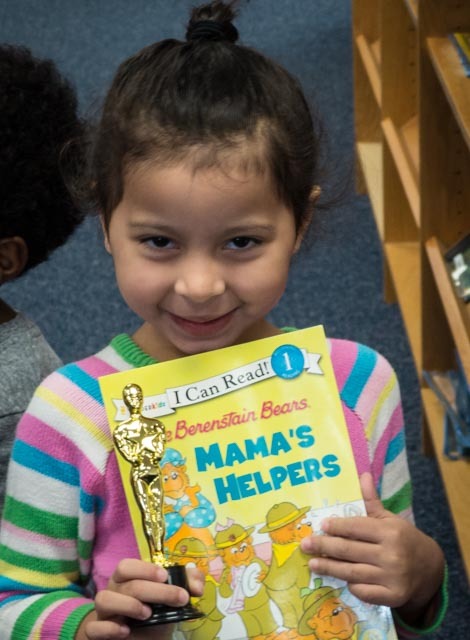 Hearing that they could keep their books forever, these four-year-old Head Start children dashed to the book tables, selected their books of choice, and inscribed their names. Their wiser first grade friends knew all about RIF. One boy even remembered the title of the book he had picked last year, The Boy Who Loved Math. No surprise that he is enrolled in fourth grade math as a first grader! ...well, there were just too many wonderful choices! Oscars for everyone! Looking for a good book for a child in your life? Look no further! The American Library Association (ALA) has just announced its top book picks for 2017 for children and young adults – including the Caldecott, Coretta Scott King, Newbery, and Printz awards – at its midwinter meeting in Atlanta, Georgia. Read the complete list of winners here. 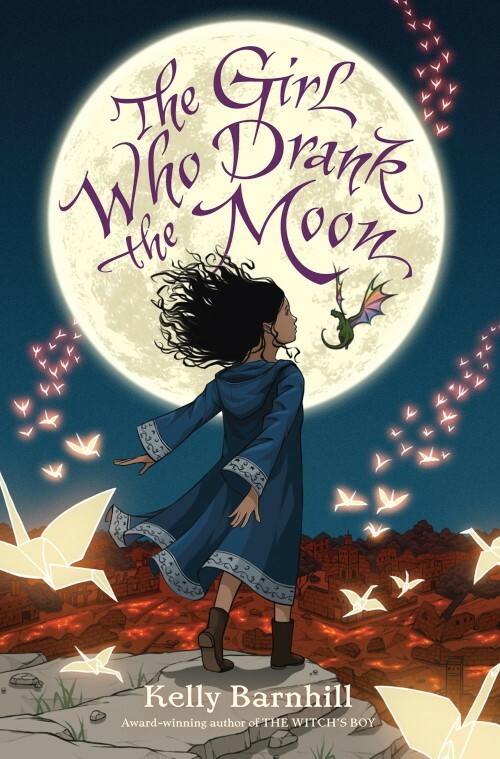 The John Newbery Medal for the most outstanding contribution to children's literature goes to: The Girl Who Drank the Moon. In this epic fantasy, a young girl -- raised by a witch, a swamp monster, and a perfectly tiny dragon -- must unlock the powerful magic buried deep inside her. At the same time, author Kelly Barnhill examines how narratives can be manipulated and true stories can be changed into falsehoods. 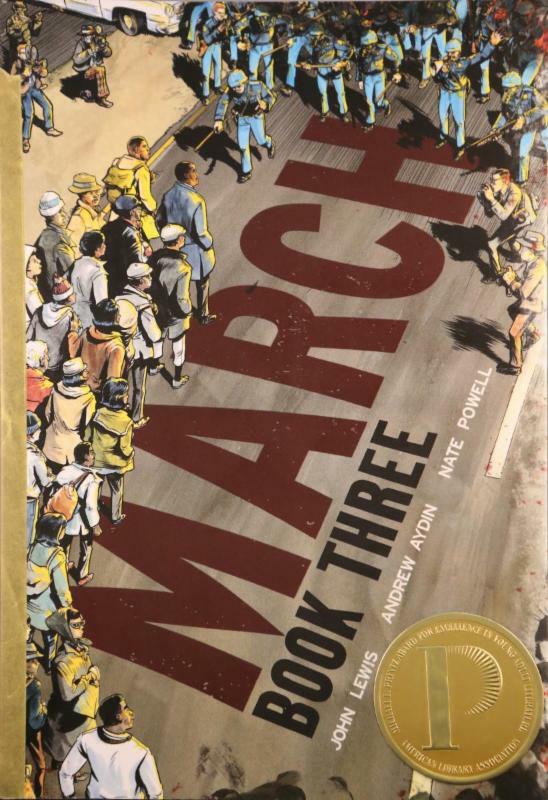 March, Book Three receives two awards: The Michael L. Printz Award for excellence in literature written for young adults and the Coretta Scott King (Author) Book Award recognizing an African-American author and illustrator of outstanding books for children and young adults. This graphic novel is the conclusion of the March trilogy, an autobiographical account of Congressman John Lewis’s experiences during the Civil Rights Movement. Radient Child receives both the Randolph Caldecott Medal for the most distinguished American picture book for children and the Coretta Scott King (Illustrator) Book Award recognizing an African-American author and illustrator of outstanding books for children and young adults. 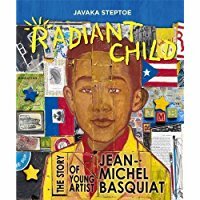 The work by Javaka Steptoe highlights the life of the late and very gifted New York street artist Jean-Michel Basquiat. The Schneider Family Book Award honors an author or illustrator for a book that embodies an artistic expression of the disability experience for child and adolescent audiences. 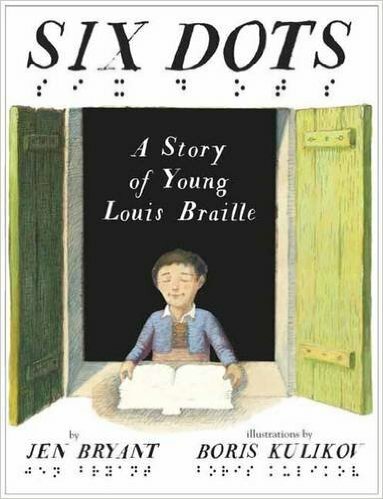 In this book, readers learn about Louis Braille and his long quest to invent a reading system accessible to the blind. For more children's books with artistic merit, check this! Every year since 1952, the Book Review has convened an independent panel of judges to select The New York Times Best Illustrated Children’s Books. One of the 2016 winners was The Cat from Hunger Mountain -- written and illustrated by Ed Young. Click here to see more! How? Go to: smile.amazon.com and type in Reading Is Fundamental of Northern Virginia, Inc. to select us as the charity you want to support. Amazon will donate 0.5% of your eligible purchases to RIF of NOVA. Donors can give via PayPal on the RIF of NOVA website www.rifnova.org. P lease share the RAP! 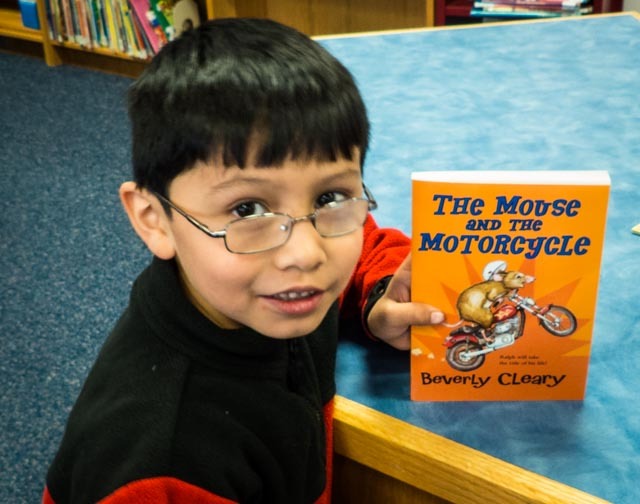 Forward our newsletter to your friends and anyone interested in providing books to children who need them! Subscribe here!